The weekend is for watching all of Bojack Horseman with your friend and probably not crying. Or only crying a little. Or crying a lot. And then playing video games. 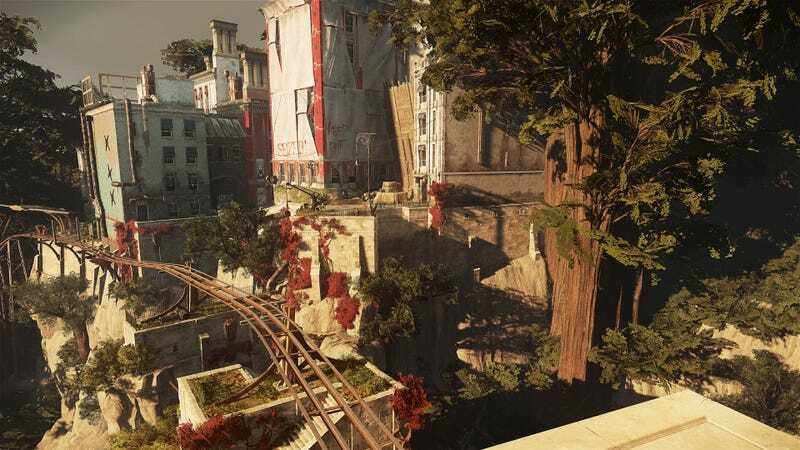 I am super close to finishing Dishonored 2, and it’s really grown on me. I’m excited to finish it up in time for Death of the Outsider.